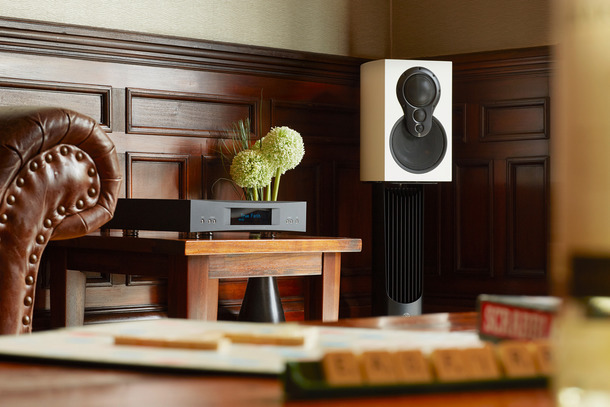 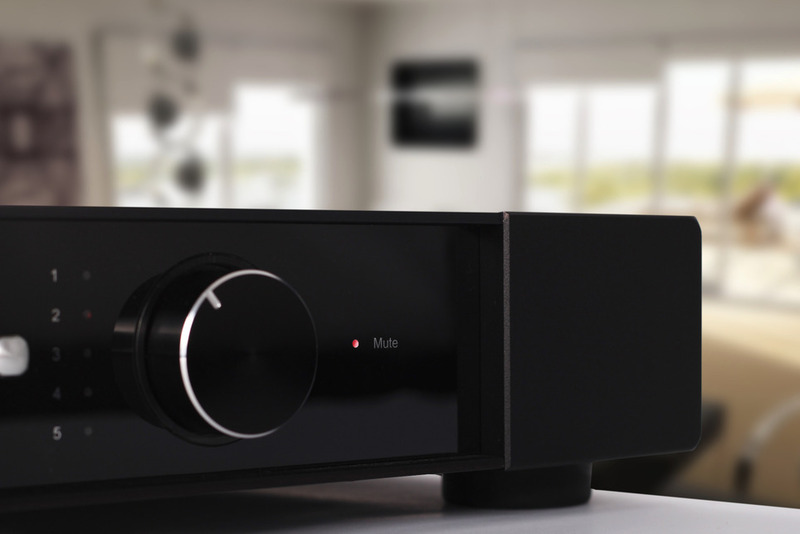 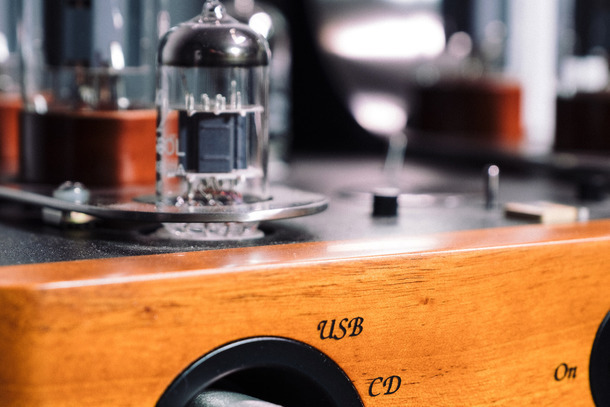 At the heart of every great hifi system is the amplifier, an integrated amplifier combimes the pre-amplifier and power amplifier section in one box. 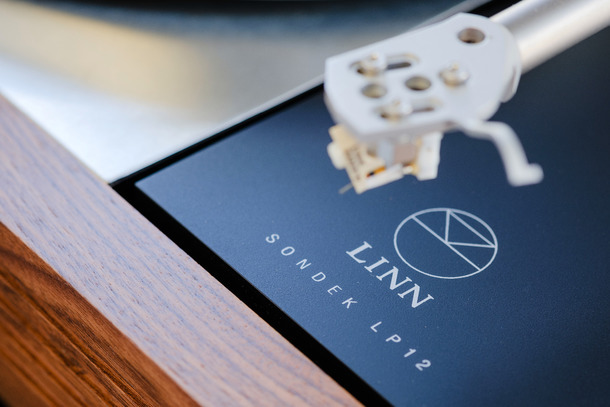 The pre-amplifier handles all the delicate signals and allows volume control as well as input/source selection, as such it is essential that this part of the system is never overlooked. 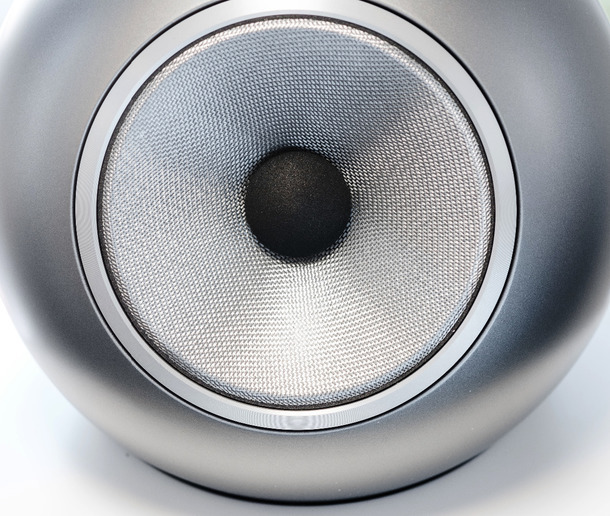 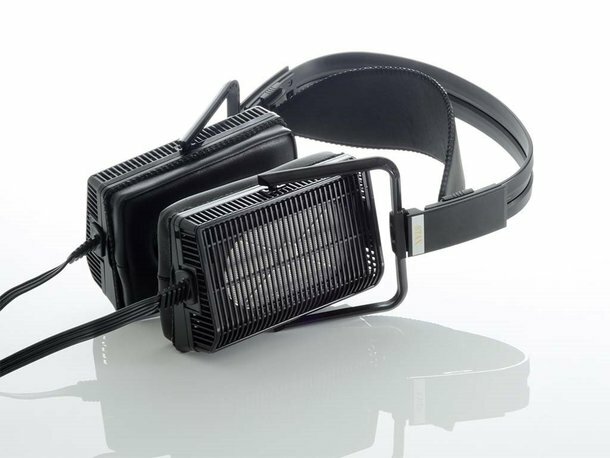 The job of the power amplifier is to drive the loudspeaker, so great care needs to be taken to ensure that the right amplifier is chosen for your speaker. 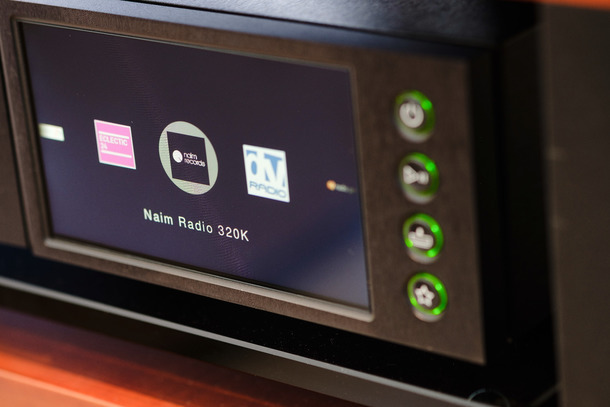 We stock superb amplification from Naim, Linn, Moon, Vitus, Rega, Rotel, Dynavector & ATC, as well as Valve Amplification from Audio Note & Unison Research. 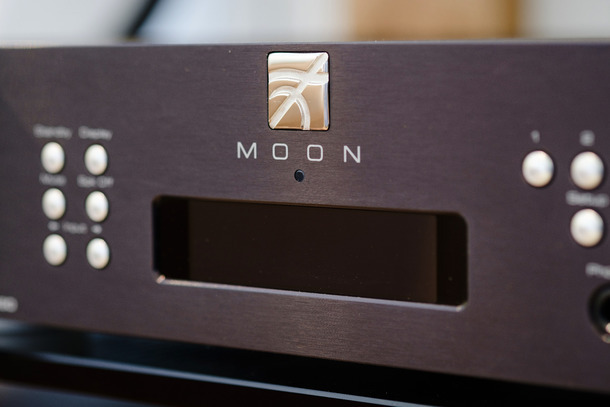 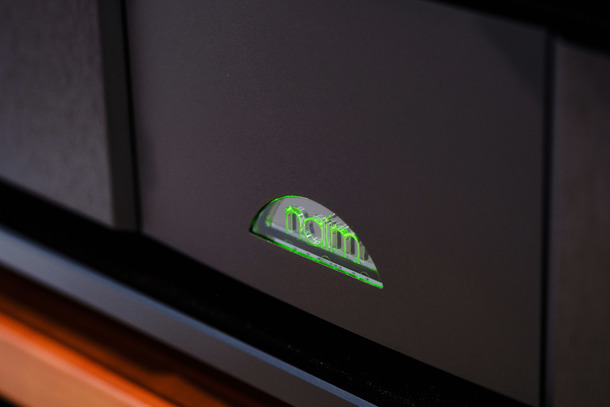 Visit our showroom to experience any of our amplifiers, matched with the speakers and source of your choice.